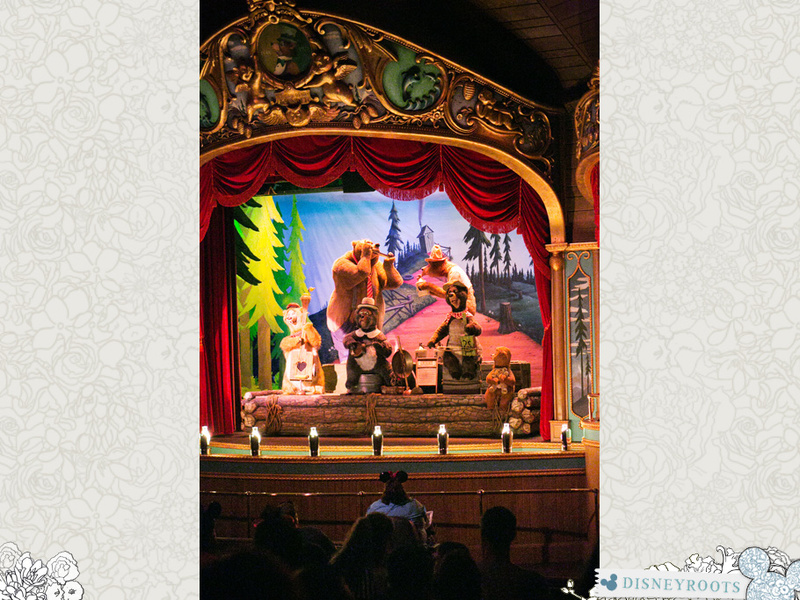 I LOVE the Country Bear Jamboree!! It’s probably one of my absolute favorites! !